I have super exciting news!!! I’ve had a little idea in the back of my mind for a while now, and I’m finally getting a chance to put it in action. I love photography so much, and there are so many ways that I can share my gift with others. One of those ways is through teaching! Sooooo <drumroll>. . . 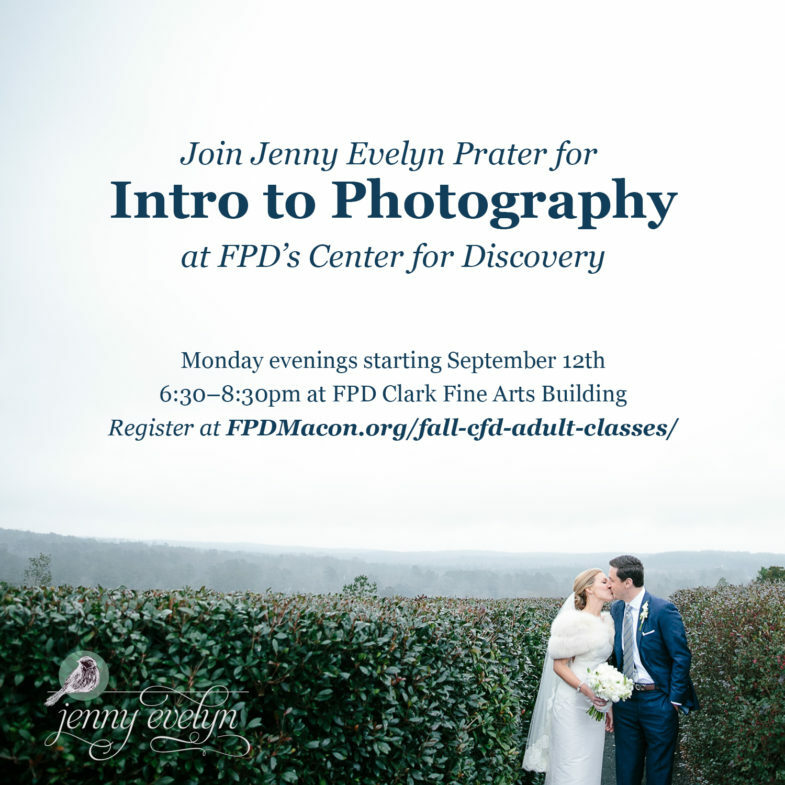 ., I’m thrilled to announce that I’ll be teaching an Intro to Photography course at FPD’s Center for Discovery. If you’re interested in photography, and you want to move beyond taking fun pictures on your iPhone, this class is for you! We will explore the basics of shooting with an SLR camera and editing. I can’t wait to share with you some of the things I’ve learned about photography in my 10 years as a professional photographer! If you’d like to sign up for the class, click HERE for more info.